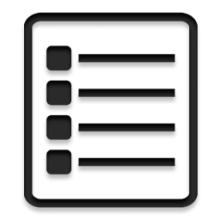 It's time to start selecting your courses for the 2018-19 school year! Hurry! The window closes Sunday, February 11th at midnight! Students will select their courses this week and will meet with their counselors through February and March. Click here to download helpful information and learn about the entire process. Click here to view all of the courses we are offering next year! While meeting with counselors, students can also sign up for Summer School! 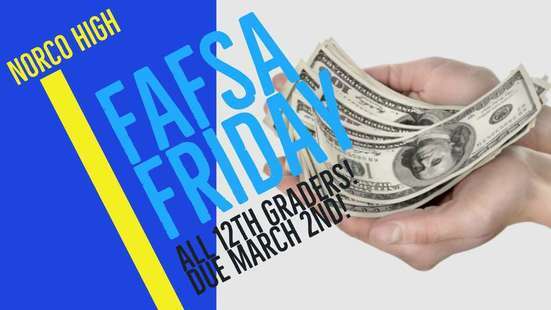 All Seniors must complete the FAFSA by MARCH 2ND!!! Sign up to receive text reminders!